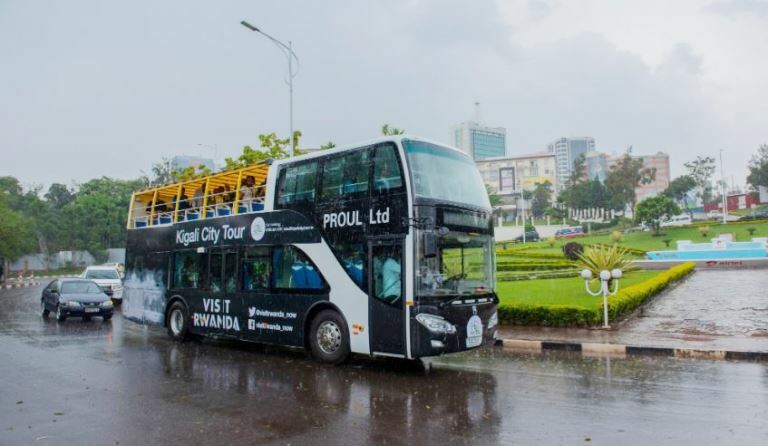 Kigali residents are for the first time rolling around the city suburbs onboard a double deck bus – the excitement is high as many had never seen such a monster bus towering on roads. 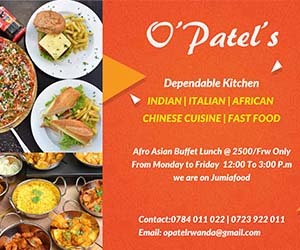 Rwanda, the East African country has managed to turnaround its image and story to a nation of vibrancy, beauty, energy, creativity and innovation. More visitors are flowing in through the Visit Rwanda campaign – a three-year partnership with Arsenal football club. Last year in May, Rwanda Development Board, through the Rwanda Convention Bureau, became Arsenal’s first official sleeve partner as part of Rwanda’s drive to become a leading global tourist destination. Meanwhile, the Arsenal – Rwanda partnership could be bearing fruit. For example Rwanda has featured among the 15 hottest destinations billionaires have lined up to travel to in 2019 according to the US based outlet Business Insider. Research conducted by the Business insider reveals that the ultra-rich people of the world are increasingly travelling as a way of showing off their money. Rwanda has therefore been sited among the preferred destinations the ultra-rich are yearning to travel to and spend their cash. The country is ranked 6th on the preferred list of 2019 destinations for the super-rich. The latter is the perfect spot – and one of the few remaining places – to see mountain gorillas in the wild, according to Original Travel.